(my images are goodies for you to share and pin. I finished setting the table and there’s a break before I need to start putting the turkey in the oven. So, I wanted to write you a letter from my heart to you and wish you a Happy Thanksgiving. It’s a first Thanksgiving for me today. You know how, there are moments in your life that irrevocably change you — and life becomes split into pre-Moment and post-Moment? It happens to happy things like the day you got married (you say 3 years after I got married or back when I was single) — or when you’ve your babies (you say 3 years when I became a mom). These life defining moments also come to us when they write sadness into our stories too. Like the loss of a family or friend, a home, or a difficult time in our finances, dating life, ministry, or careers. 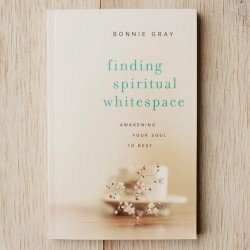 Well, for those of you who journeyed with me for a long time on the blog — and those who have read my book Finding Spiritual Whitespace: Awakening Your Soul, you know that three years ago, I experienced my first panic attack — which triggered a lifetime worth of childhood memories that have been very painful to surface. My life is forever changed. I have come to understand truths about myself, my family, my friends, my faith — along with the pain, my fears and wounds that can never be erased on this journey. My Pre-Spiritual Whitespace and Post-Spiritual Whitespace life is both brokenness and beauty. It is a testament to what begins in nothingness, God makes something beautiful. Instead, God has made them beautiful by transforming all my brokenness into a doorway into a beautiful soulful life I didn’t know could exist for me. To be known. To uncover my story and to experience a new intimacy with Jesus — who is helping me redefine what is family, what is friend, and what is faith. The memories that have been reignited do not fade. It’s the opposite. God is remaking my heart by allowing the tenderness of sorrow return to me. So, my heart can breathe and come alive again. You are all mine. Every piece of you. I once thought that anxiety was something to feel ashamed about. But, I am understanding anxiety is really my heart’s whispers to be known — which God longs to answer and love deeply. This is a first Thanksgiving for me. Because tonight, I’m hosting Thanksgiving for the first time in three years. This year, anxiety doesn’t have a strong grip on me any longer. After two years of intense therapy for PTSD, I no longer have panic attacks and insomnia. And so, it’s the first time I invited a friend and her family to join us. It’s a big deal to me. Because now, post-Spiritual Whitespace, I know Jesus and I can face the brokenness of life because God can make everything beautiful again. God is making everything beautiful — through you. 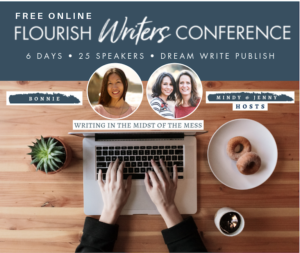 Looking back, I see you, dear sweet kindreds walking alongside me — sharing my story, giving me a voice by echoing back that you understand, you hear — and that you have a story to share. Thank you for recommending the book with your friends, for sending me emails and leaving me notes on Facebook, Instagram about how the book has spoken to your heart. Looking back, I can see that I will never be the same again. I’m no longer alone. Everything I have ever feared — my journey is known — to God. To my family and my friends. And to you. Thank you for your continued kinship here on the blog. Throughout my starts and pauses. Through my changes, you have kept me company and shared your stories. The little girl in me is no longer alone. She has found a friend in you. As I sit at the table tonight, able to pop up and serve this year — to toast and to cut the apple pie (pumpkin for hubby and other pumpkin lovers) — I want you to know I’m bowing my head to thank God for you. 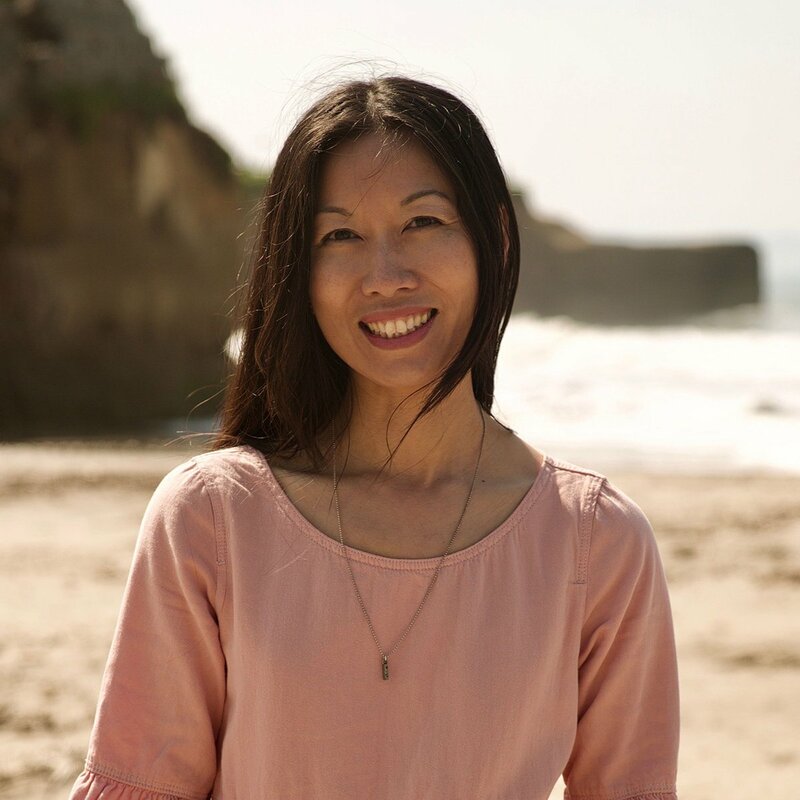 Because the deepest parts of me I pour out onto the page — onto this blog — through my words. My words are the most intimate part of my soul. It’s where I talk to God through my journals. It’s how I express my soul. So, thank you for being gracious and kind. Encouraging me by being here. I don’t take it for granted that a friend like you across the miles has heard and echoed back, so I can hear your voice too. I’m not the same anymore. I’ve thinking a lot about what I want to write about post-Spiritual Whitespace. And I’m so grateful I can be free to share this journey moving forward together. Whatever I discover I’ll share with you. It means more than you will ever know to hear you share your stories – and your moments with me. I know the blogosphere can be a noisy place — and so many words to read. I value your company. 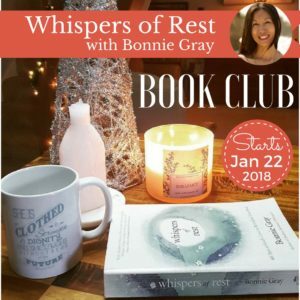 I hope this place on the blog and connecting together on Facebook, Instagram, Twitter and Pinterest brings your soul quiet rest, sweet kinship and refreshing encouragement — just as you’ve given me. Wherever you are as you read this today, know you are loved. Cherished. Just rest. Let’s give thanks, not because life is perfect, but because we’re loved. Pull up a chair. Click to comment. It’s nice to share this moment with you. 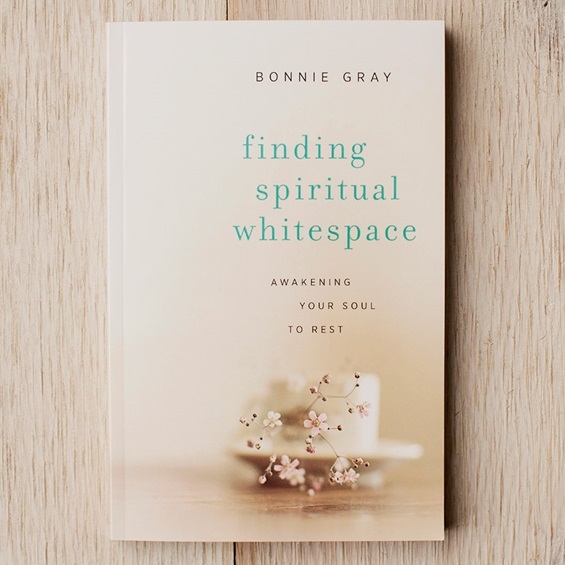 For more words of encouragement, order a copy of my book Finding Spiritual Whitespace: Awakening Your Soul to Rest. I am so grateful for you Bonnie. Thank you for sharing your heart, life, and journey. Bonnie, I am so grateful for you and the words you share in this peaceful place. I have a pre and a post place too and my life is forever changed. Thanks for your friendship. Happy Thanksgiving! It is my prayer that your holiday with friends was all you hoped it would be. Gratitude is the key to growth, grateful for a Savior who reaches down and pulls us to Him. We push away, He pulls us back. How marvelous to think He loves us so much. Our minds cannot grasp the depth of that kind of love, but oh the gratefulness of knowing He has a plan and it includes us. Thanks for sharing. Thank-you for sharing your beautiful, endearing spirit with us. You have brought more to me than I can express . Have a blessed Thanksgiving in the company of loved ones. Bonnie, May this day be a new beginning of blessings. It is wonderful to know how far you have come. God has honored your desires in many ways. God bless dear one! Your blog, book and your honest, vulnerable sharing has touched me and given me strength to face difficult things in my life. Today was the first time I had Thanksgiving without my son. I have been a single mom since divorcing and leaving an abusive marriage. He now is out of college and has his first job in another state too far away to travel for me right now. I felt alone all day. I had dinner with my sister but my heart was so sad. He won’t be home for Christmas either. It’s a new thing for me to learn to cope with. I hate it. He is happy with friends and spent the day with all of them. Each one cooking. For that I am happy. He is not alone and thrilled with his new journey in life. Your letter made me feel special, loved, not alone. Thank you for writing it. I felt as if I had just heard from a dear close friend. Happy Thanksgiving. In my lull of Thanksgiving activities (mostly eating ;)), I’m encouraged by your words Bonnie. Life isn’t and won’t be perfect, but we ARE loved by Christ…and when we know that, that is enough. Wishing you and yours a lovely evening…and beautiful days ahead. Bonnie, Thank you for your beautiful heart and words today. I am honored to be your friend and I pray that you and all of your loved ones are truly blessed, now and in all the days to come. Happy Thanksgiving! Blessings to all of you and your families. I am in the midst of reading your book. 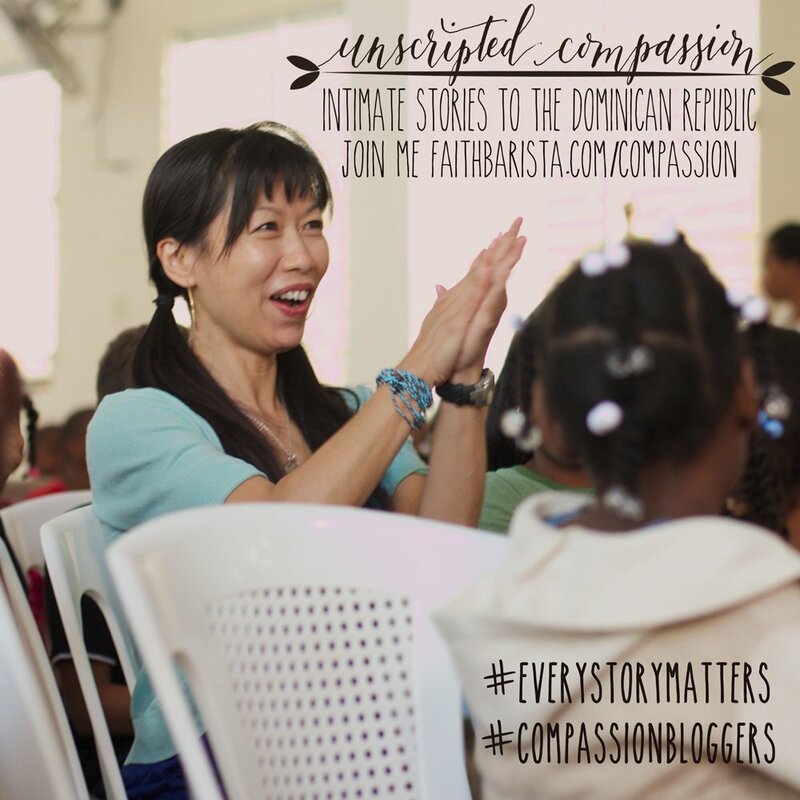 I am so appreciating your honesty, humility and willingness to let God use your story. You are inspiring me to re-evaluate my faith as one that is more simplistic and reliant on God. I hope you had a Happy Thanksgiving! Beautiful as always, Bonnie! I thank God for you, too! I hope you had a wonderful Thanksgiving. Have a rest-renewing weekend! So inspired by what you wrote. Thank you for sharing. Don’t look back. I too had panic attacks and someone who meant well said that was a way of life that I needed to accept. Yes, that is possible, but I chose to believe differently. And I also believe God uses everything for good. Years ago, as a new believer I heard a woman speak about the difficult times and how grateful she was for them. I recall saying, is she crazy? Now many years later, I absolutely understand. Thank you again for your words and wisdom. Thank you! What a wonderful testimony to the power of our God. I am excited to hear all the ways God will be glorified in your life post Spiritual Whitespace. I so appreciate your blog and I was moved by your book. Thanks again for being faithful and vulnerable. Every time the words Faith Barista come onto my Email I feel joy. Bonnie you are so open…so honest….so transparent! I was alone on Thanksgiving because of a continuing disability. I spent the day reflecting all the things I continue to thank my Abba Father for. Your writings mean alot to me! I am thankful for God’s work in you Bonnie! Thank you for allowing me to be a part of your journey and pray with you and for you. Beautiful words, Bonnie. Thank YOU for entrusting us your story. You have been an incredible encouragement to me personally in my faith, helping me lean into God, to trust Him much more than I dared to before. God has been doing the same in my life. A belated joyous thanksgiving to you! i’m thankful we can share this beautiful, soul awakening journey with each other, anna. thank you for sharing. Happy Thanksgiving to you. 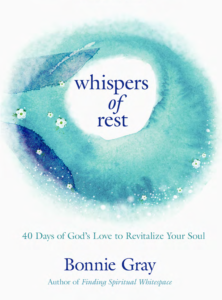 Thank you, Bonnie, for this affirming and encouraging post, and AMEN to this statement: “What begins in nothingness, God makes something beautiful.” Time and again over the years I have seen God transform lives and revitalize church communities. What appeared irreparably broken or dysfunctional, He transformed and revitalized. Praise God that NO one and NO situation is beyond his ability to make new and beautiful!